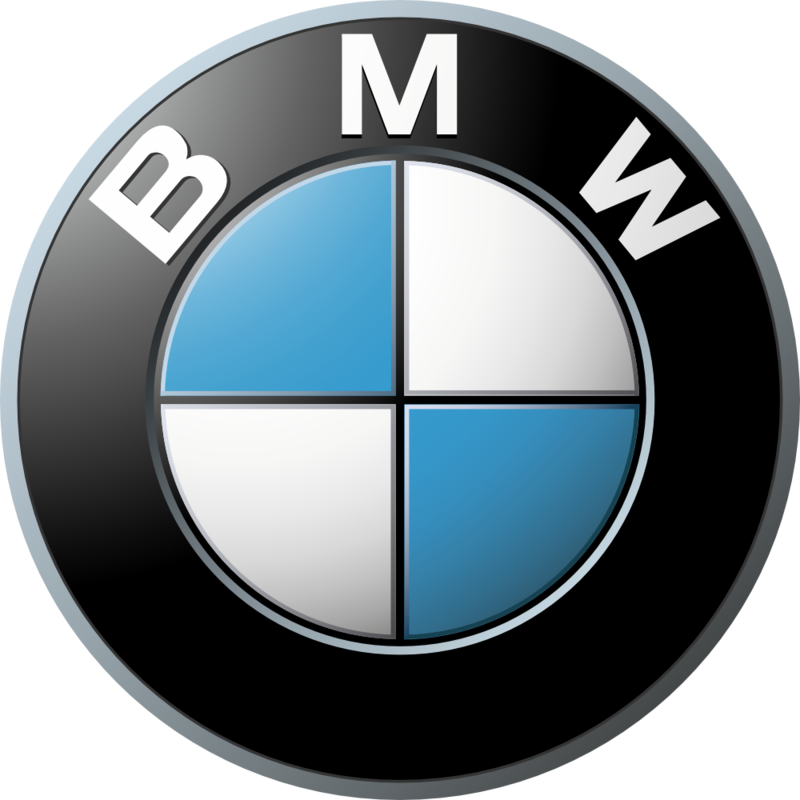 Bayerische Motoren Werke AG is a German luxury automobile, motorcycle and engine manufacturing company founded in 1916. BMW is headquartered in Munich, Bavaria, Germany. BMW is today highly regarded for performance and luxury. Creating some of the most exciting sports cars in the world as well as exploring and creating new niche segments.